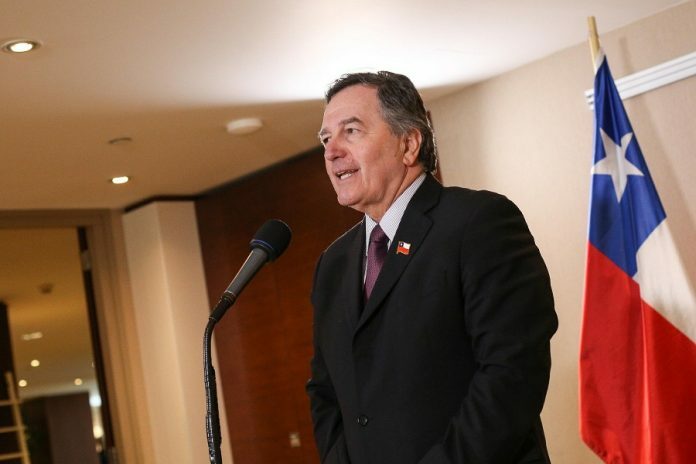 Earlier this week, Chilean Chancellor Roberto Ampuero announced that Chile will charter a plane from the Air Force in order to transport Chileans residing in Venezuela who wish to return home. Venezuela is currently experiencing a 149,000% rate of inflation and has severe food and medical shortages. During Chile’s violent military dictatorship led by Augusto Pinochet, thousands of exiled Chileans sought refuge in the Caribbean country, but as the humanitarian crisis worsens, they are now looking to return. Ampuero explained that they would be using the same planes that form part of the controversial “Humanitarian Return Plan,” which has already seen 160 Haitians transported back to their native country from Chile. Despite accusations that it was a racist policy, many of the Haitians on the flight were happy to return home as they had not found the opportunities they had hoped for in Chile. For those Chileans stranded in Venezuela and wishing to return home, these planes will offer free transport as long as they fulfil three requirements, explained in the communique. Ampuero stated that the first flight is likely to return the Chilean citizens in the second half of November. The Chancellor’s office have already helped 75 citizens return home and are currently dealing with 200 petitions from Chileans still in Venezuela. The first flight hopes to bring back around 100 people and another flight will be organised to return the remainder.